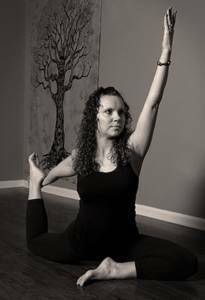 April has been teaching yoga since 2003 when she first attended training through YogaFit. 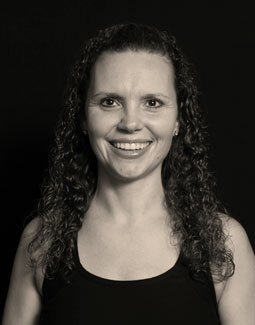 April has a Bachelors of Science degree in Kinesiology from Kansas State University and has been certified as a group fitness instructor through AFAA since 2000 and a Health Fitness Specialist through ACSM since 2005. For April, yoga is a time to step away from everything going on in life; to quiet the mind while strengthening the body. She has a passion for helping others to set and achieve their health and fitness goals and enjoys teaching to all fitness abilities.